The client, Silver Standard Resources, is a Vancouver-based mining company with assets throughout the Americas. It is listed on the Toronto Stock Exchange (TSX: SSO) and on the NASDAQ Global Market (NASDAQ: SSRI). 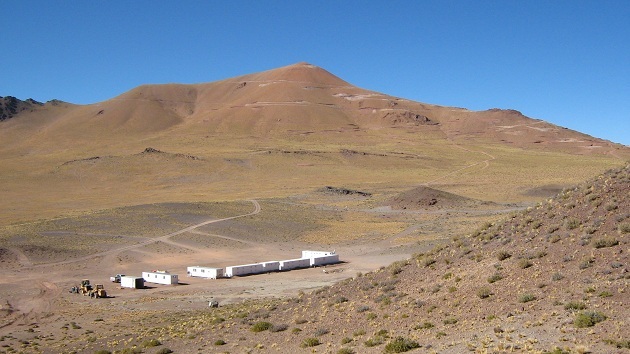 The company had development and exploration assets after acquisition from Sunshine Mining, and hence required assistance with managing their operations in Argentina. The firm managed exploration projects for Silver Standard from 2003 until 2009. During there six years, over 18,000 meters were drilled and multiple prospecting campaigns were undertaken. Our work is many times covered by the media, local and international, technical and even mass media. At times directly in articles and interviews, and other opportunities with mentions in client’s reports, press releases and participation in industry events and magazines. You will find below news related to this client and our work with them.